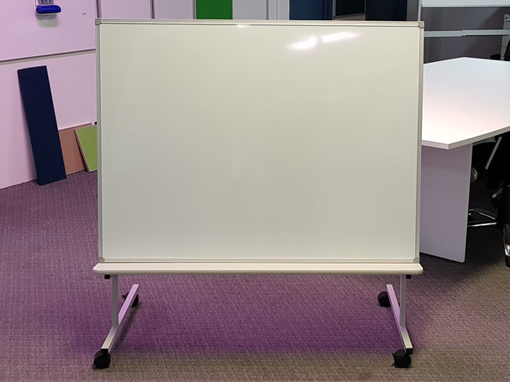 Whiteboards are great for collaborating, promoting creativity, and brainstorming with your team. 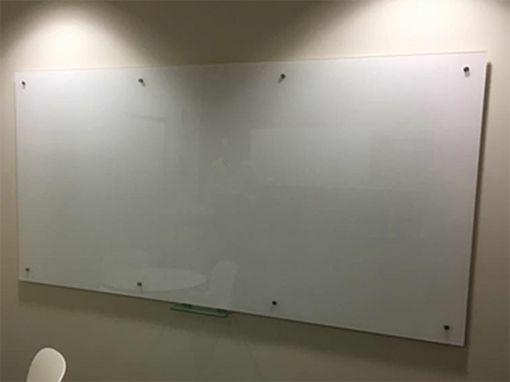 They are easy to incorporate into your office. 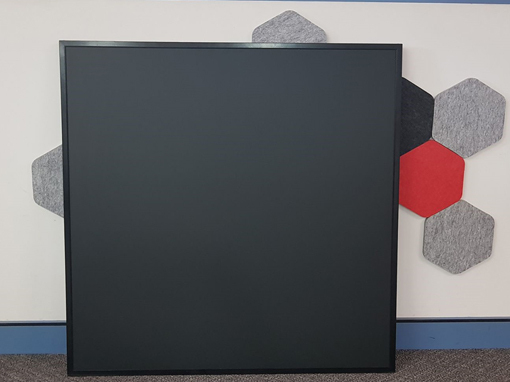 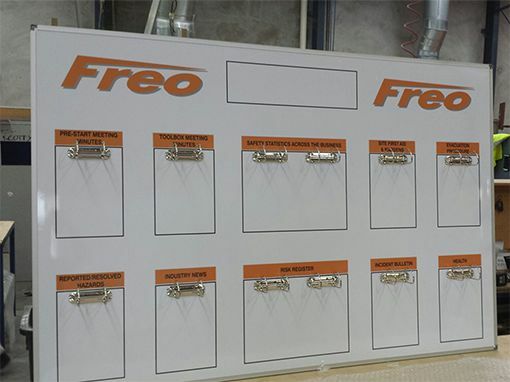 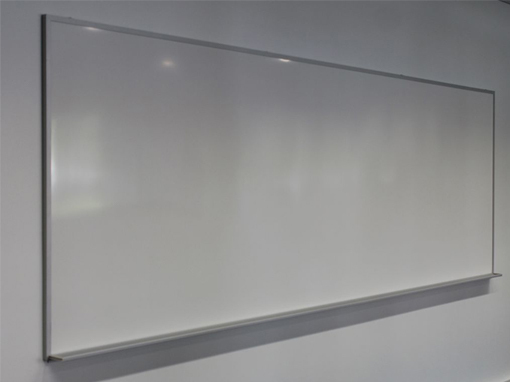 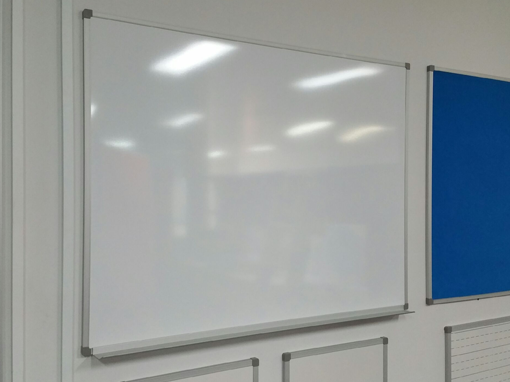 From large scale walls to small boards, it is possible for any size space to utilise whiteboards for a wide range of purposes. 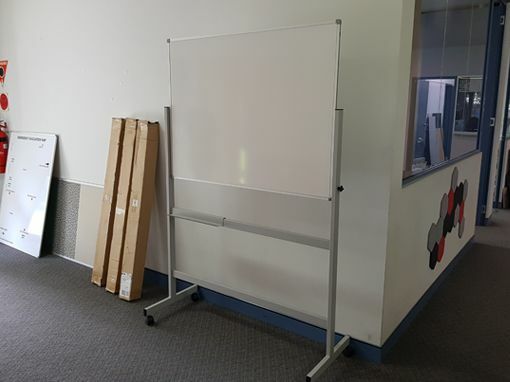 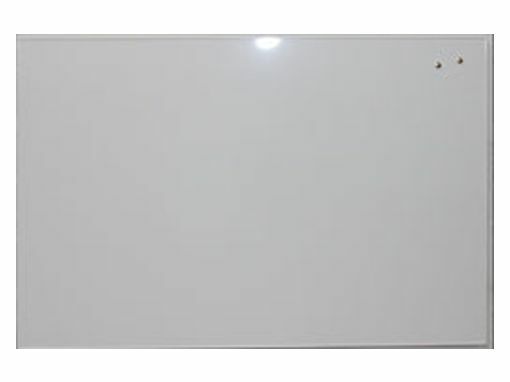 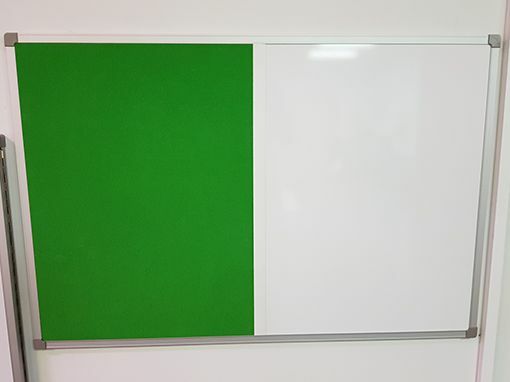 Cathedral Office Products has been supplying whiteboards to Perth’s schools and businesses for over 18 years.